Michael Flynn guilty plea opens pathway to Donald Trump? Judge Andrew Napolitano, Fox News senior judicial analyst, on President Donald Trump's former National Security Advisor Michael Flynn admitting to lying to the FBI on Russia. 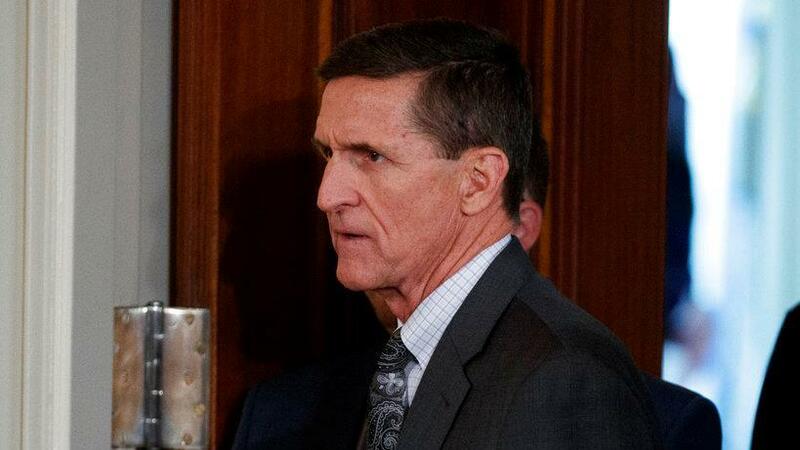 Michael Flynn, President Donald Trump’s former national security advisor, has been charged by Special Counsel Robert Mueller for lying to the FBI about his involvement with Russia. The FBI’s evidence against the former general could put him in prison for 60 years, but making a plea deal could reduce his sentence to six to twelve months, Judge Andrew Napolitano, Fox News senior judicial analyst, told FOX Business’ Stuart Varney. Napolitano said Flynn may have shortened his sentence by offering federal prosecutors some kind of link to Trump or someone within the administration. Napolitano added that once Flynn pleads guilty, there will be more information released about details of the deal.